and the faithfulness of the Lord endures forever." 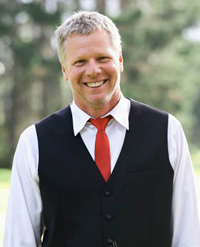 Psalm 117 is the shortest of the Psalms with only 16 words in the Hebrew that are organized to form one sentence in Hebrew. All the nations of the world are called to praise the Lord and extol him because of his covenant love (hesed) and faithfulness to Israel will endure forever. This single sentence of praise captures and sums up why Israel has been chosen and why they can count on God loving them with covenant faithfulness for all time. 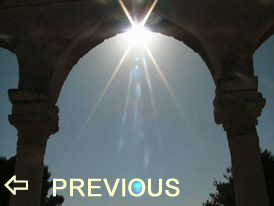 The Gentiles are told to praise the Lord because in his faithfulness to Israel the way of salvation has been preserved and made known to the Gentiles through Israel’s history, their scripture and their Messiah. From Genesis 12:3 through this Psalm 117 into the ministry of Jesus in Matthew 15:21-28; 16:13-20; 28:18-20 and on to Paul’s ministry which is summoned up in Romans 11:11-15 until the Old Testament prophecies quoted in Romans 15:8-12 are fulfilled. The salvation of the Gentiles is the reason for Israel and the basis for the Lord’s covenant faithfulness to his chosen people. Take this 15 question Bible geography quiz and have it scored online. 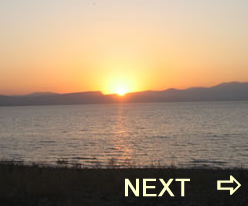 Episynagoge (Gr) - Meeting (Eng) – In both uses of episynagoge in the NT there is an eschatological sense in the context where it is used. The Barrel Cylinder of Nebuchadnezzar was written to commemorate the rebuilding of a temple in Babylonia. The inscription is written in first person by Nebuchadnezzar and is kept in the Israel Museum today. I will "Differing weights and differing measures - the Lord detests them both." 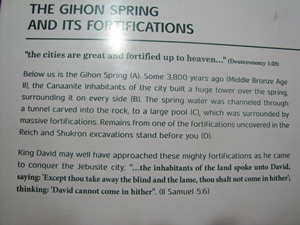 A sign detailing the Fortifications at the Gihon Springs that is seen on location in the City of David. 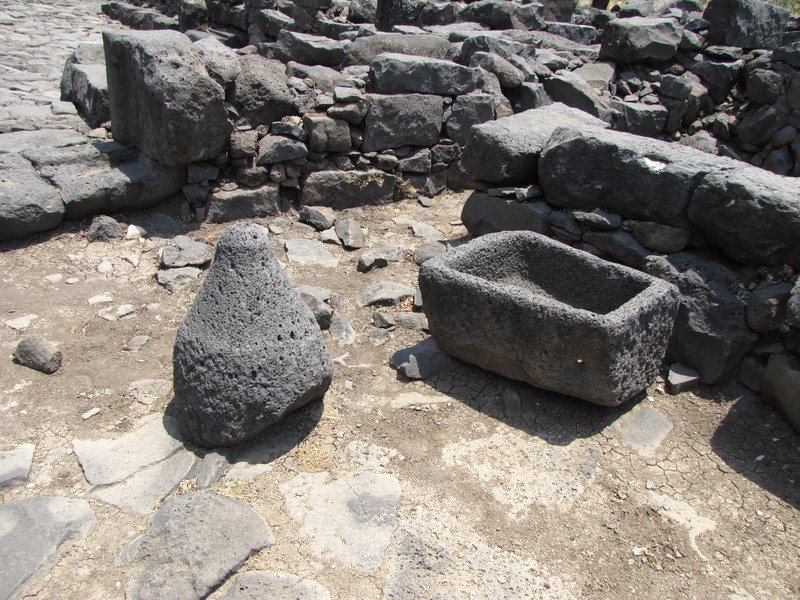 Basalt implements in Capernaum including the cone-shaped base of an industrial grain grinder and a trough or manger.